Posted on November 21, 2016, 3:35 PM, by Choking Yak. And boy it sure is. I had meant to bang this out yesterday when it actually happened, but I was too busy wasting my life away at Billy Bishop Airport. Two flights cancelled by a light dusting of snow, five hours sitting in the airport, loading up into a plane and then disembarking again because we sat around on the runway too long and missed the curfew at 11:01 PM. And then this morning – the 7:30 flight boarded before my 6:45 flight, what is the matter with you? I mean the bigger question is why my company thinks it is worth any value at all to put me on a plane to physically somewhere for work purposes. They are literally paying money for me to be closer to something that I will likely foul up. That just seems like a bad idea. …unless something big and important is happening and I’m just on some wild wacky fake assignment to keep me busy and out of town. Like what is the deal with you anyway? What is this? I see right through you, Porter. 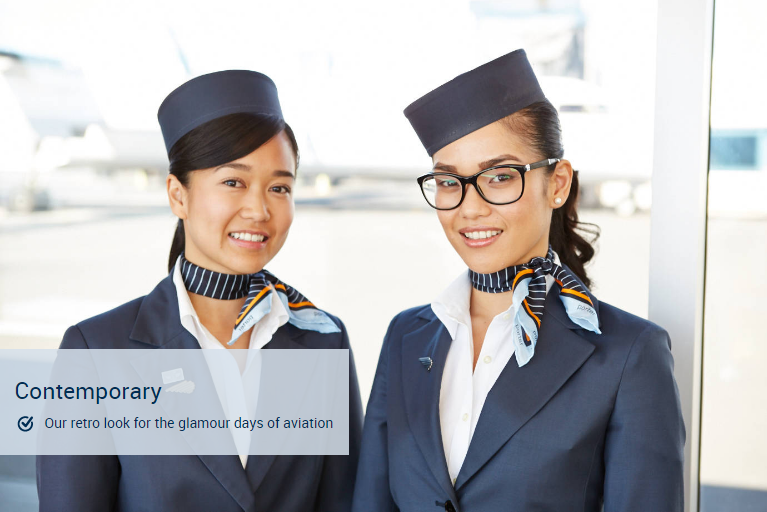 Trying to sell your second rate aviation service with two Asian girls wearing cylinder hats? Everyone knows that cylinders are the most basic curvilinear geometric shapes…and also the most erogenous as well. “Aw yeah baby let’s make a Steinmetz solid together and get real freaky.” Offensively transparent! I had less than four hours of sleep last night and I’ve been up since 5AM on a busy day of work. And then I had a large poutine for lunch. Those are like the exact identical conditions I used to thrive in during my university days, but for like…entire weeks at a time. Except now I am on the wrong side of 30 and I’m crashing hard. I don’t have the fast twitch muscles to catch up with the fastballs anymore. I’ve written quite a lot of these posts.